Lincoln unveiled a new crossover SUV at the Los Angeles Auto Show. It's not a completely new vehicle. 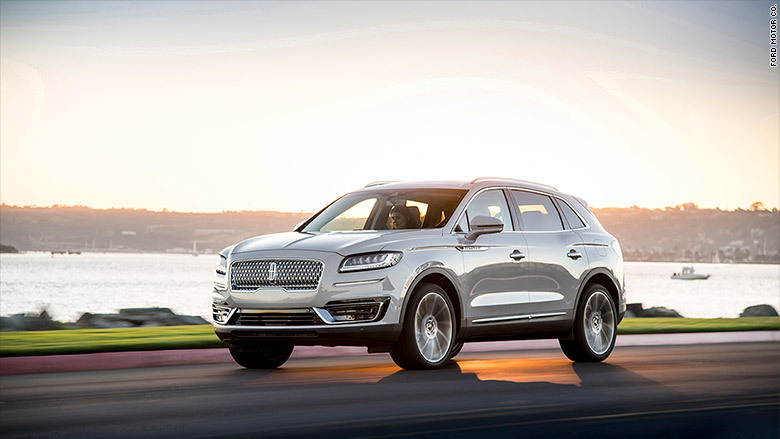 It's really an improved version of the Lincoln MKX. It has new engine options, a new grill and lots of new technology, including a system that helps drivers steer out of a potential crash. But the most revolutionary thing it has is a name. Instead of the being called the Lincoln MKX, it will be called the Lincoln Nautilus. That's a startling departure from every other luxury automaker out there. You can buy a Mercedes-Benz S550 or you might get a Lexus LS 460 L. You could get the Genesis G80 from Hyundai's new luxury brand or an Infiniti QX80 from Nissan's. If you want a plug-in hybrid SUV you could get a BMW X5 xDrive40e iPerformance. But good luck finding a luxury vehicle with a name that seems to have been created by a person rather than by a cat stepping on a keyboard. The Lincoln Nautilus shares its grill design with the Navigator, Continental and MKZ. Among luxury carmakers, the rationale has always been the same. They want keep the focus on the brand name, not on the individual model name. That's why Cadillac no longer sells cars named Seville or DeVille but instead sells the CT6 and XT5. It's also why Lincoln, over a decade ago, changed the name of the Lincoln Zephyr to the MKZ and why the Lincoln Aviator was replaced by the MKX. But Lincoln has kept, or brought back, a couple of model names in its line-up because the particular names carried so much weight. 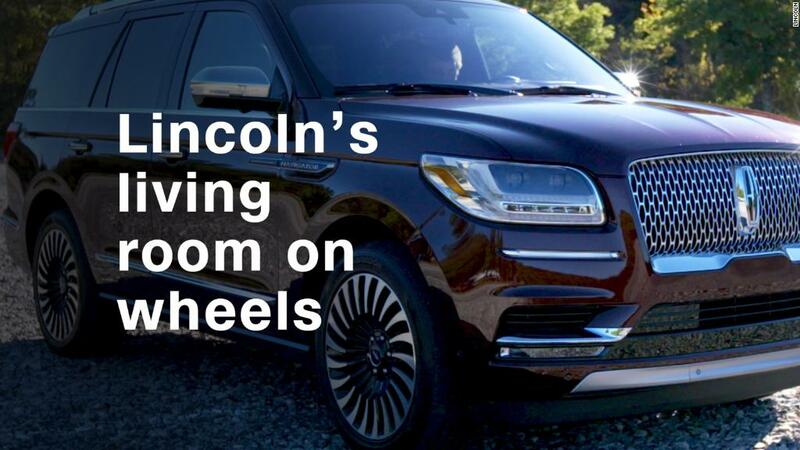 The Lincoln Navigator, a full-sized SUV, has always kept its name. The name Continental, once a separate ultra-luxury car brand of its own, was brought back in 2015 to go on Lincoln's new full-size luxury sedan. The Lincoln Nautilus has a system that uses sensors to help a driver steer out of a potential crash. Experience with these two names taught Lincoln executives a lesson, said John Emmert, Lincoln's marketing manager. People actually remembered the Lincoln name better when it was attached to Continental or Navigator than by itself. Instead of acting as a distraction, the model names brought attention and distinction to the overall brand. Also, Lincoln has been trying to set itself apart among luxury brands by trying not to seem unapproachable and haughty. 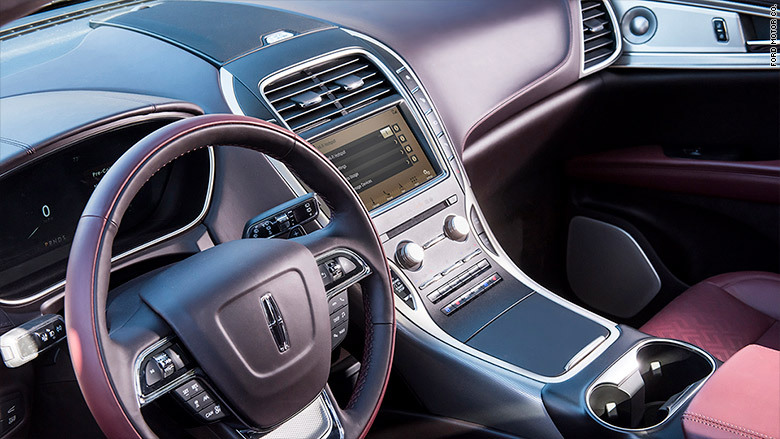 The phrase Lincoln executives use is "Warm, human and personally crafted." The cars are understated in design with features that focus on relaxation rather than performance or technological dazzle. Letters and numbers, he said, don't convey the desired warmth and humanity. As for the name Nautilus, you probably thought this SUV was named after a shell. Actually, the name is ultimately derived from the ancient Greek word nautes, meaning "sailor," as in nautical or astronaut. Like Navigator and Continental, it brings to mind a great journey, Emmert said. That is what Lincoln is trying to convey with this name and with those it will give its other models. Besides a new look, with a grill that resembles those on the Continental and Navigator, the Nautilus will have two engine options, a V6 and a four-cylinder, both turbocharged. Its technology features include an "evasive steer assist" which, in the event you can't brake in time to avoid rear-ending someone, will help you guide the car around the other vehicle. The Nautilus will be available in the spring at prices expected to be close to that of the MKX, which starts at around $38,000.